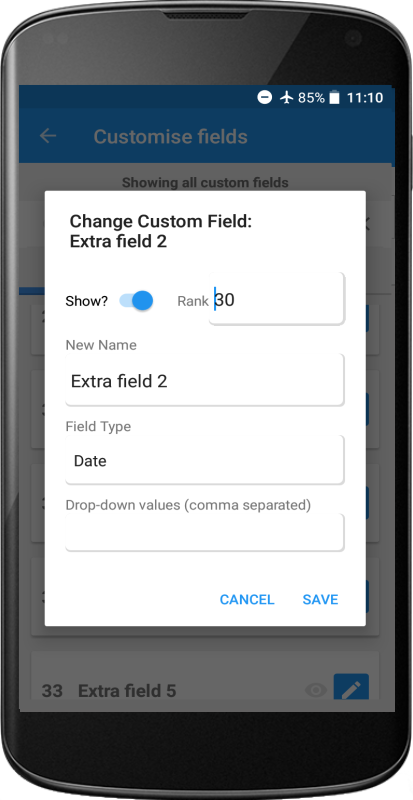 Use plenty of customisable extra fields to suit your needs. 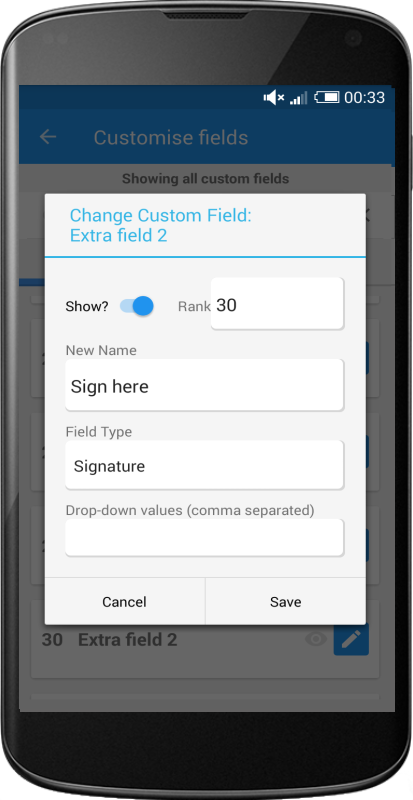 Rank the custom fields, change their names and set the types of your choice including single-line text, multi-line text, number, currency, image, signature, barcode, date, time, and drop-down. Define your drop-down values the way you want them displayed. 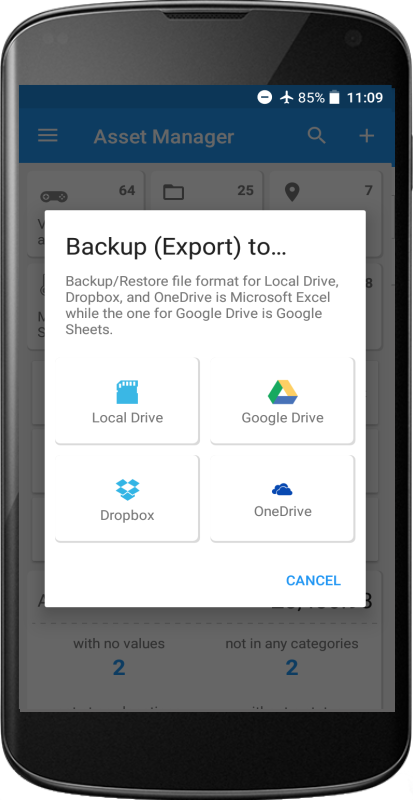 Back up your data and images to your phone or tablet's local drive (internal storage or SD card) or to Google DriveTM, DropboxTM and Microsoft OneDriveTM. Restore your data and images from your backup files on any of the storage options. 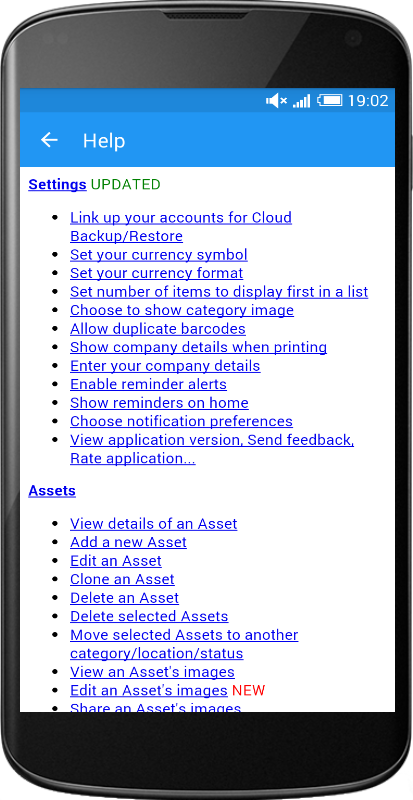 Or simply use our complete cloud-based solution to leave your data in the cloud and access it anywhere, on any device. 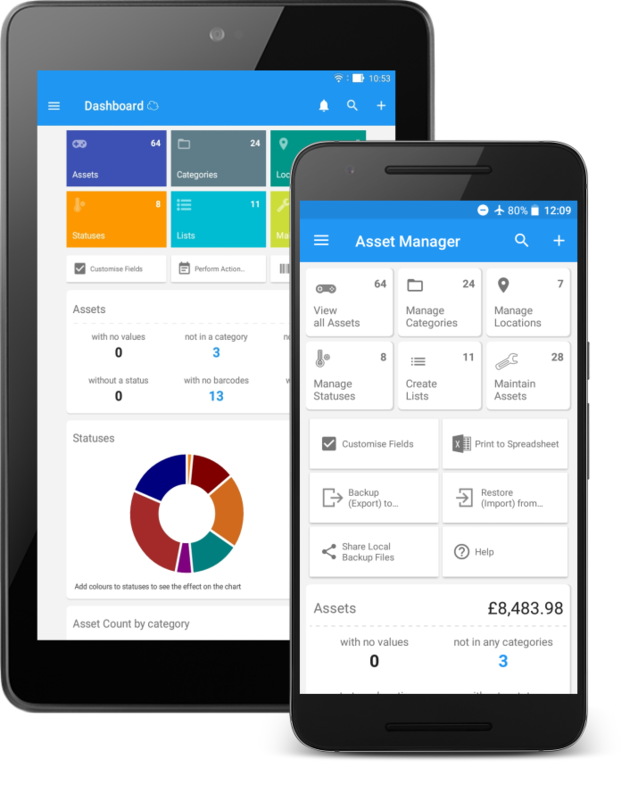 Asset Manager has lots more features to meet your asset tracking and inventory management needs. Available also are step-by-step guides that you can easily follow for any help. Choose a flavour that suits your asset tracking needs! 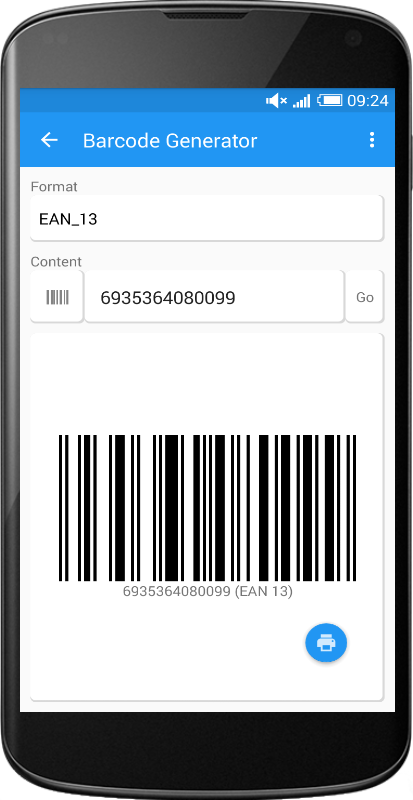 We don't limit the amount of storage that you can use, although the number of assets and users that you can add is determined by your subscription plan. There are no limits on other records and images as long as they comply with our Terms of Service. We will notify you in a very rare case where your use of the system poses risk to its performance and stability. Enjoy everything for FREE for 30 days! No fixed contracts. Cancel anytime! Great VALUE! 1 month FREE! £39.99 - save 50% 1 month FREE! £59.99 - save 43% 1 month FREE! £99.99 - save 40% 1 month FREE! Prices are exclusive of value added tax (VAT) which will be added where applicable. See Billing for more details. You may be eligible for VAT exemption. Yes, it is a free Android app, but you need to subscribe to use it. Use the same username and password for both the Web and the mobile apps. Yes, you can upgrade or downgrade your subscription plan, and even cancel at any time. Do you have a plan for more users and/or assets? Yes, please tell us your requirements and we will send you a quote. What payment methods are available for paying the subscription? Currently, PayPal is the only payment method accepted. We may accept other payment methods in the near future. Can I retrieve my data after the trial period? Although your access to the service is stopped after your trial licence has ended, unless you subscribe, we will keep your data for up to 30 days to enable you to continue from where you left off, should you decide to subscribe within the period.